If you are looking to sculpt and refine your body, then Beachbody Hammer and Chisel workout is for you! Don’t wait until the New Year to get started! You can start now by getting the Master’s Hammer and Chisel workout from Team Beachbody. 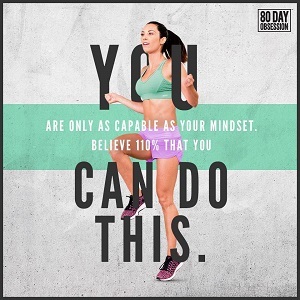 Plus, with Beachbody on Demand, you’ll have instant access! For the very first time, trainers Sagi Kalev and Autumn Calabrese have teamed up to create an expert program designed to help you craft a powerful, perfectly defined body. The Master’s Hammer and Chisel is an innovative resistancetraining system that incorporates three muscle-sculpting phases—Stabilization, Strength, and Power—or SSP Training. This is how Sagi and Autumn help you efficiently build, chisel, and refine a masterpiece physique in just 60 days. 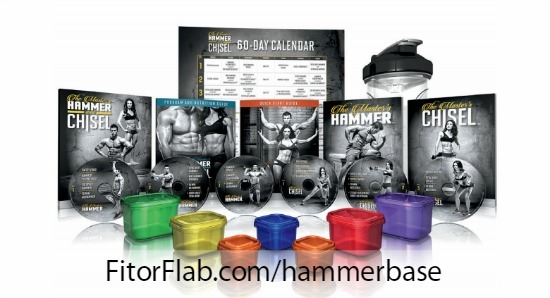 There are two Master’s Hammer and Chisel kits plus a Challenge Pack which includes Shakeology. Extra set of 7 color-coded containers for more convenient meal planning and cleanup. 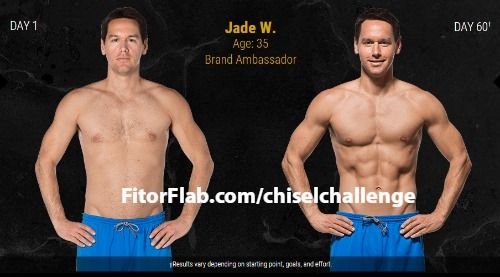 If you are looking to build the body you always wanted, Beachbody Hammer and Chisel workout is for you!